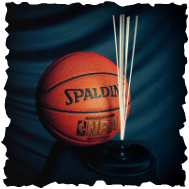 The Sweep Stick is a basketball training aid that gives players and coaches at all levels a tangible goal and immediate feedback when sweeping the ball. It is portable, yet adheres to the gym floor via friction technology. It can be used while training individually, groups, and enhances a multitude of drills. Honored to have a partnership with Midwest 3 on3! ﻿Master the first steps in your attack with The Sweep Stick. The Sweep Stick was created by Rule of 5 Enterprises. 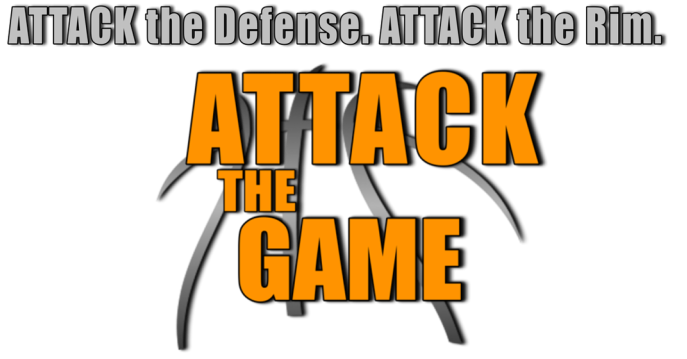 Ranked in the Top Ten of Basketball Training Aids by Mike Lee & Thrive3 Basketball! have been using the Sweep Stick to improve!